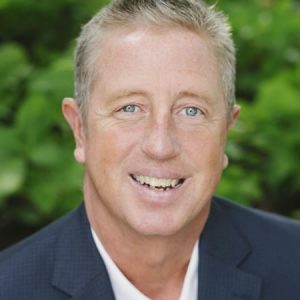 Bruce Kiper’s experience and knowledge of the mortgage industry were only part of what made him such a valued hire for First Choice Lending, LLC. His desire to help his customers and ability to overcome any obstacle to do so were the qualities that sealed the deal. First Choice Lending now operates from both Nashville and Knoxville, serving countless customers throughout Tennessee and Kentucky. The consultants at the company help their clients navigate the complex processes of home purchasing and securing mortgages. This involves advising customers each step of the way and making the home buying processes easier to understand – and far less intimidating. In hiring Bruce Kiper, First Choice made a wise decision in seeing his determination and knowing it would prove a valuable asset to the company. No matter what financial troubles a client is facing, Bruce is able to overcome them, often creating tailored loan products specifically for customers in difficult situations.